Hooray! It’s the First day of the year! Are you staying cozy? It’s the perfect time of year to bundle up! Get cozy with this supercute item on the door. 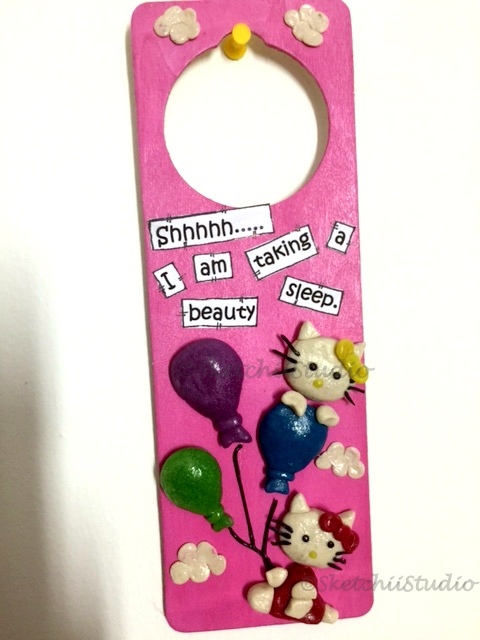 The Hello Kitty Door Hanger…for the beautiful Girlsss !